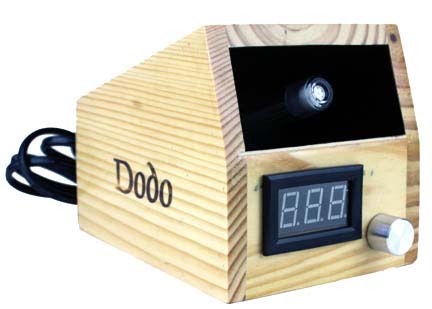 The Dodo Easy Vape Digital Vaporizer is one of the leading box style vaporizers that flaunts a digital temperature read-out. If you are looking for a one stop Vape Shop for all Smoke, Vape, and Dabbing, then Lets Vape & Smoke Shop KC is premier head shop in the KCMO for you. It is Smokers Heaven, dabber Paradise and Lovely place for new vapers. We promise price match and can beet or meet the price of any Smoke Shop in the Town.